Travelmate uses a secure TSA standard Bluetooth enabled lock. Low energy Bluetooth module allows for a long lasting and consistent connection. All Travelmate models will include a built in scale that will accurately measure the weight of your suitcase’s contents. You’ll never have to worry about over packing. The best carry on suitcase ever. The S model is perfect for any situation and is sized to comply with all carry on specifications. This means that you can take it with you when you board a plane instead of checking it at the airline's kiosk. Medium sized and perfect for traveling. The aptly named Travelmate M model is medium sized and is great for road trips, flights and every day situations. It's a jack of all trades and is great for most relaxing vacations. Large and unapologetic about it. The L model is the largest model that we have. It's perfect if you're planning on a long trip or even for moving. If you can't decide on what to take with you, then why not take it all with the L model? Smart Features like obstacle avoidance and our Follow Me system means that Travelmate is at the cutting edge of AI and autonomous movement technology. Travelmate is the first ever robot assistant and autonomous suitcase. It dynamically optimizes its movements and adjusts to your speed. Travelmate is approved for use on all airlines. Get full access to Travelmate’s features and download new applications that are made specifically for Travelmate. Travelmate has over 17 million different LED color variations, innovative robot suitcase features and three different sizes. It moves and thinks on its own. Google Drive link for your articles or blog posts. 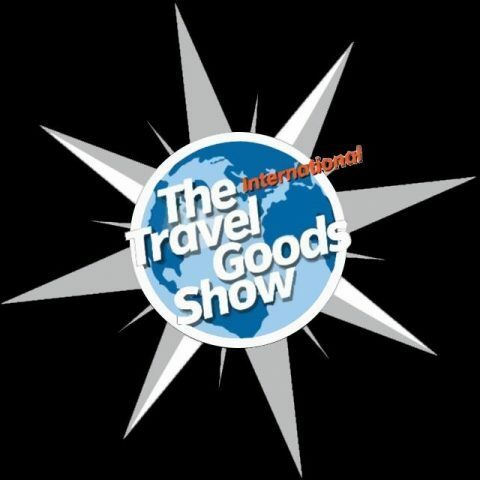 Travelmate won first place at the Innovation Awards hosted by the International Travel Goods Show!